Life is Strange and Vampyr developer Dontnod Entertainment is partnering with Bandai Namco for a new IP that will be revealed next year. 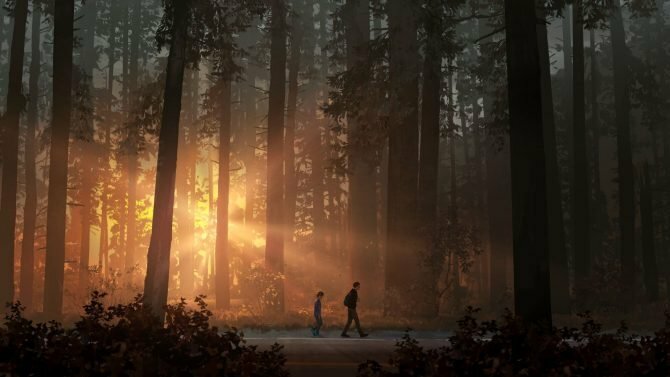 Today, publisher Bandai Namco has announced it has partnered with Life is Strange and Vampyr developer Dontnod Entertainment. The parrtnership will see the creation of a brand-new IP based on a new narrative adventure experience. According to Bandai Namco, the game has been in production since 2016, and takes place in a fictional city within the US, where you will partake in “a fair dose of investigation.” Further details on the game, its platforms, release date, etc., will come in 2018 when Bandai Namco officially reveals it. 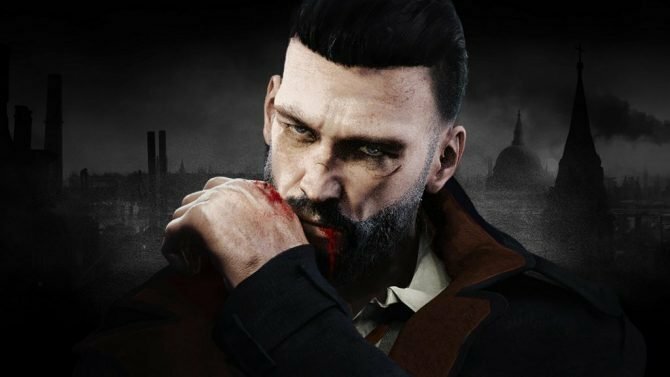 As you may know, Paris-based developer Dontnod currently has two projects — not including this one — in the works: one is action RPG Vampyr (which is being published by Focus Home Interactive and is due this November) and the other is Life is Strange 2 (which is being published by Square Enix and is without a release date). 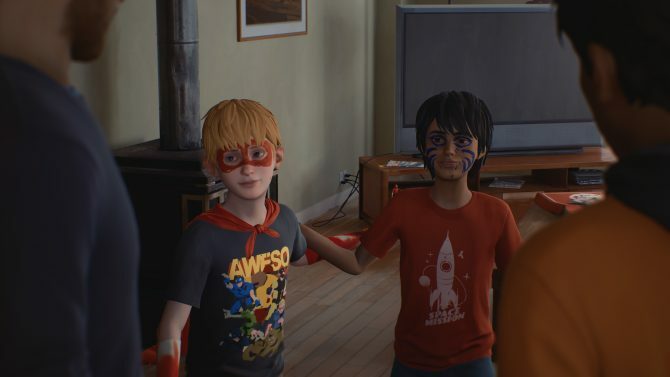 However, development of this new game will not affect Life is Strange 2, as it is being developed by a separate team of senior devs. 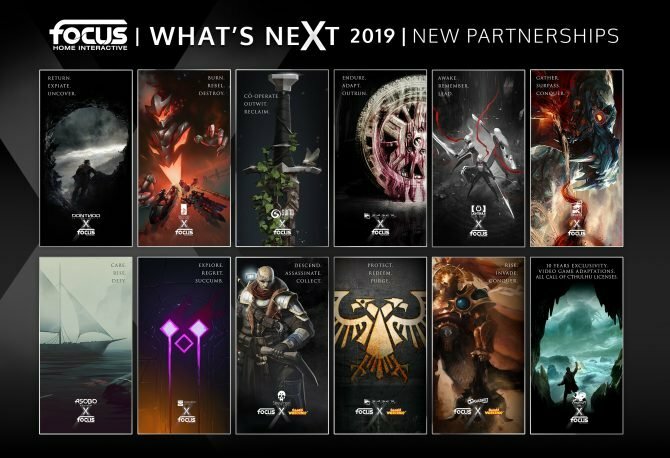 “We want [new IPs] to make up 50 per cent of our business, and we’re achieving this by developing long-term partnerships with a few studios. The first visible part of this was Little Nightmares, and we’ve been extremely happy [with it], but this is only the start of something. We also recently released Get Even, and now we’re very happy to partner with Dontnod. As mentioned above, not a great deal is currenlty known about the unnamed project. 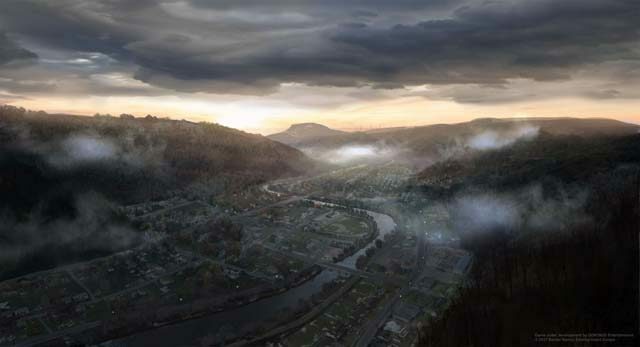 However, below you can view the first piece of concept art of the game. For everything else on the title: you will have to wait until 2018.